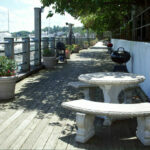 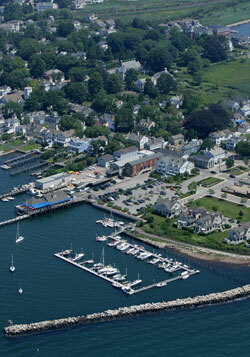 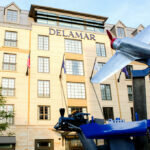 Delamar Greenwich Harbor was purchased in 1999 and underwent a gut renovation. 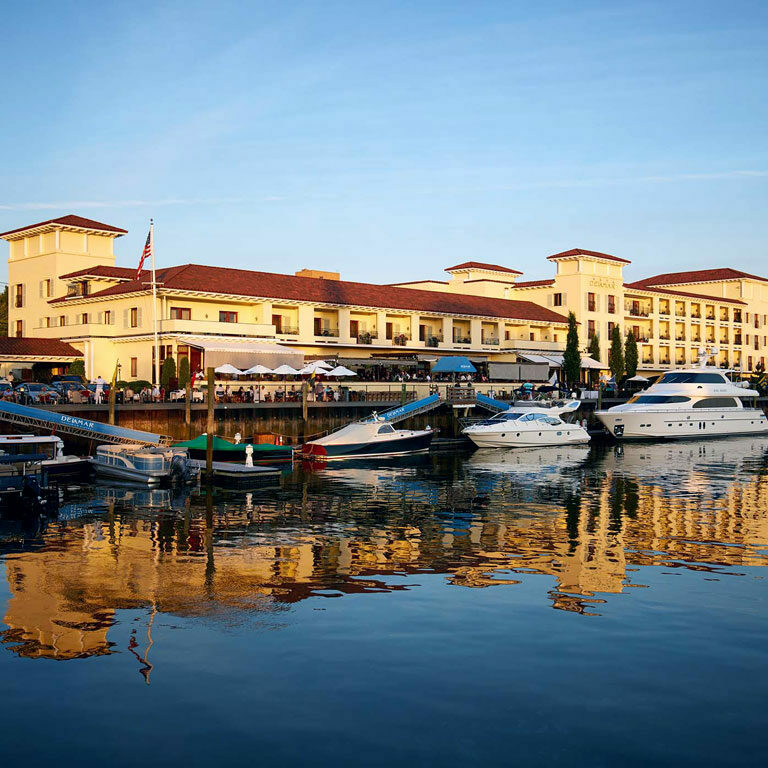 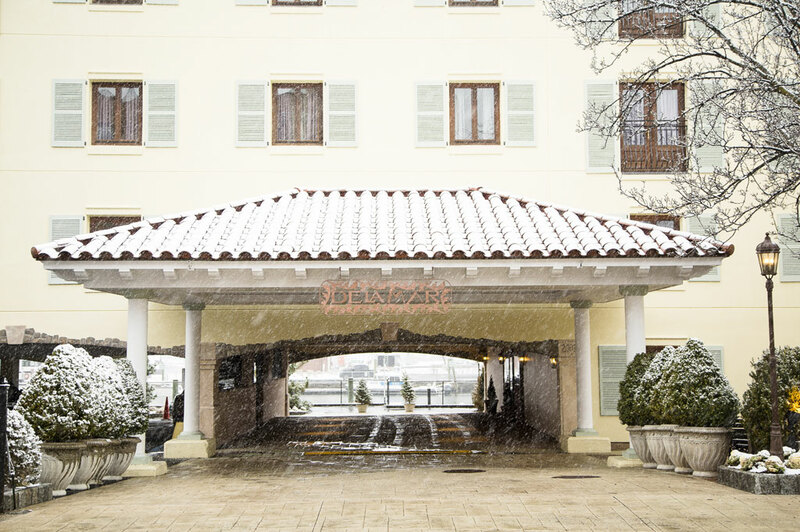 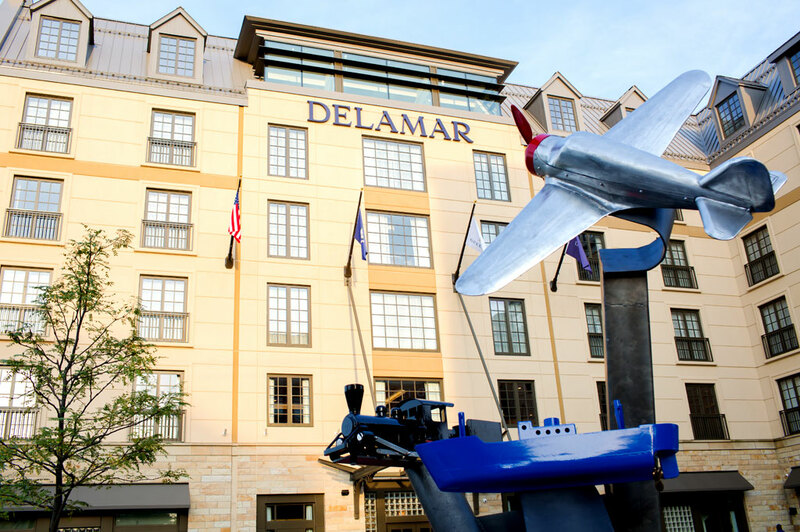 Since its grand opening in 2002, the 82 room Delamar Greenwich Harbor has consistently been ranked as one of the best hotels in Connecticut and has achieved both national and international acclaim as being one of the countries preeminent boutique hotels. 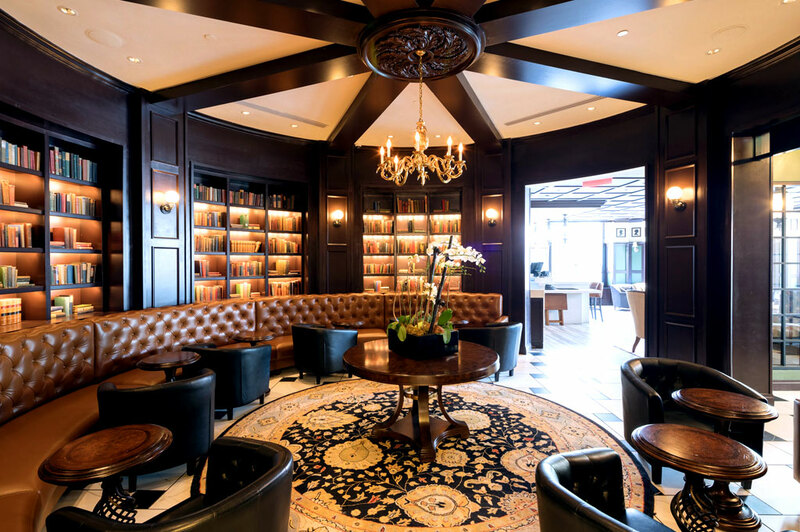 The property features meeting space, a full-service day spa, a gym, 500 feet of dock space, and the award-winning French Riviera inspired restaurant, l’escale. 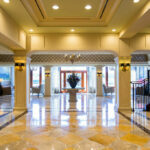 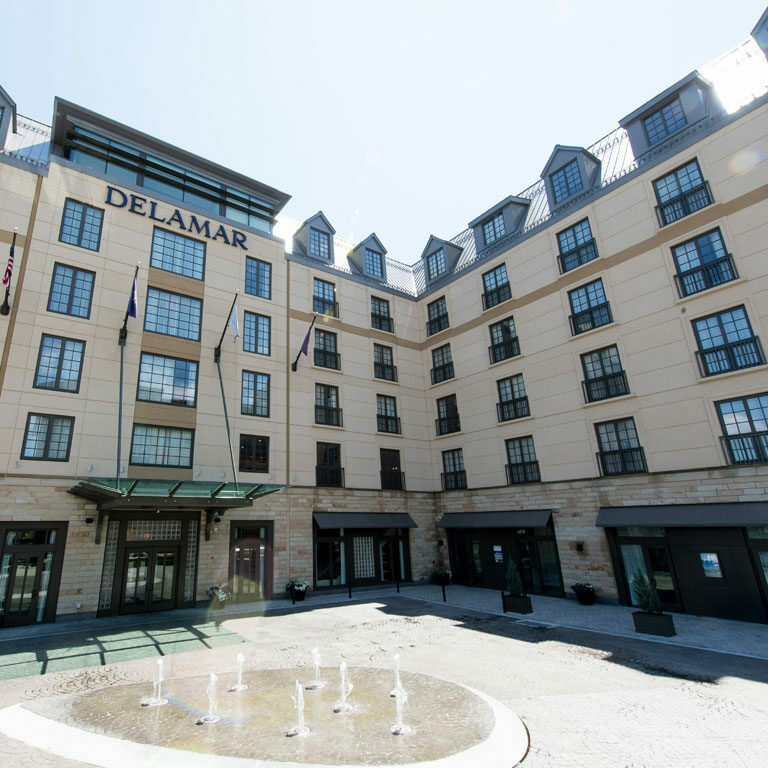 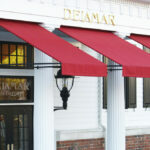 Delamar Southport opened its doors in 2009 on the heels of the success of Delamar Greenwich Harbor. 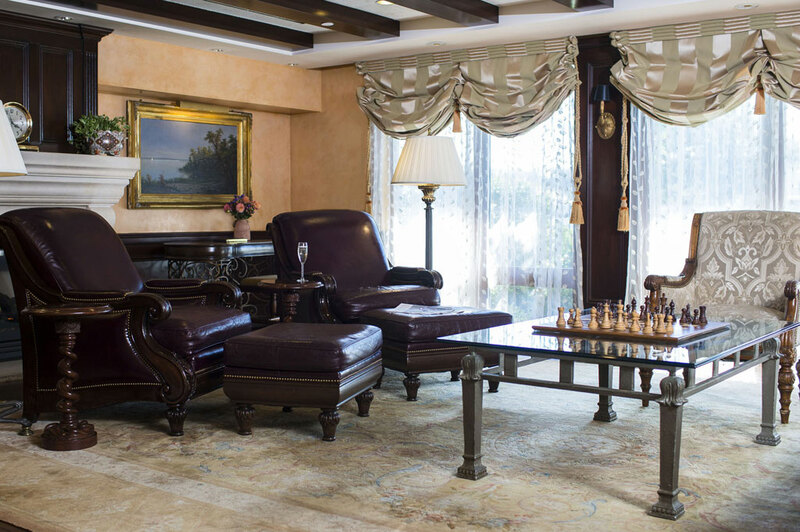 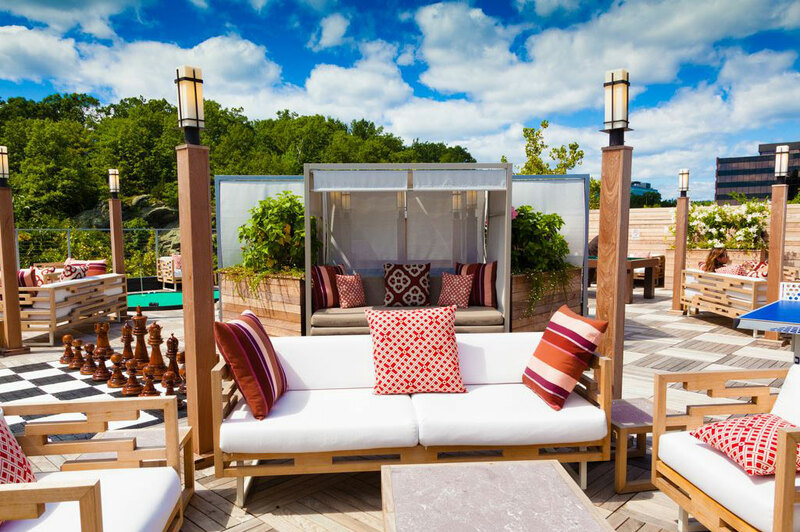 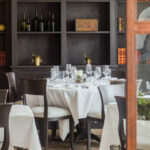 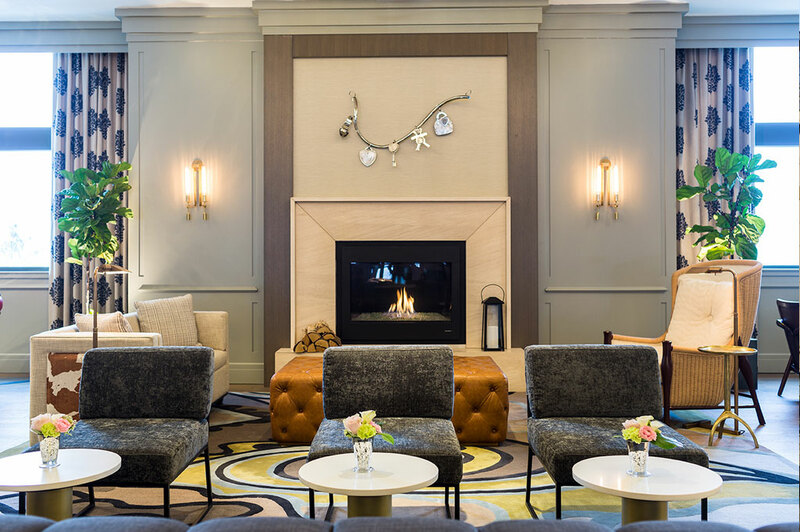 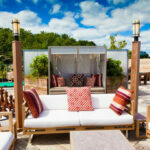 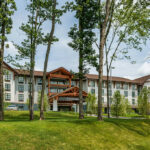 The 44-room boutique hotel has gained similar acclaim as it’s sister property, being the preferred hotel in Fairfield Connecticut since it’s open. 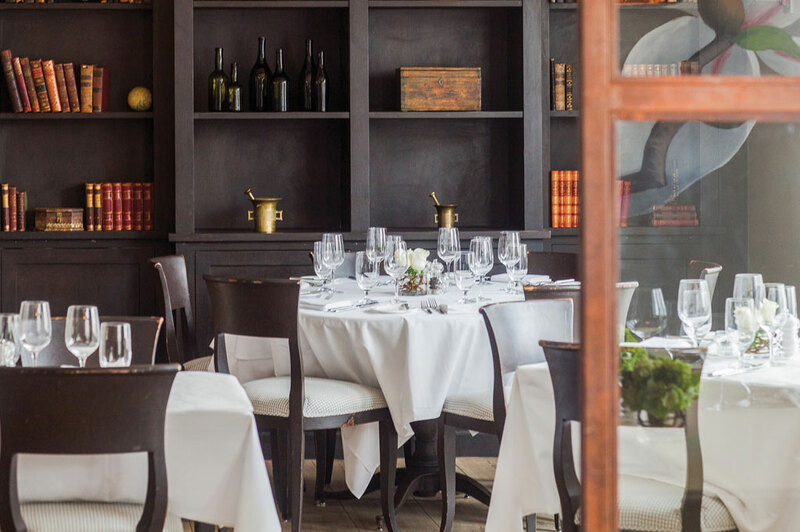 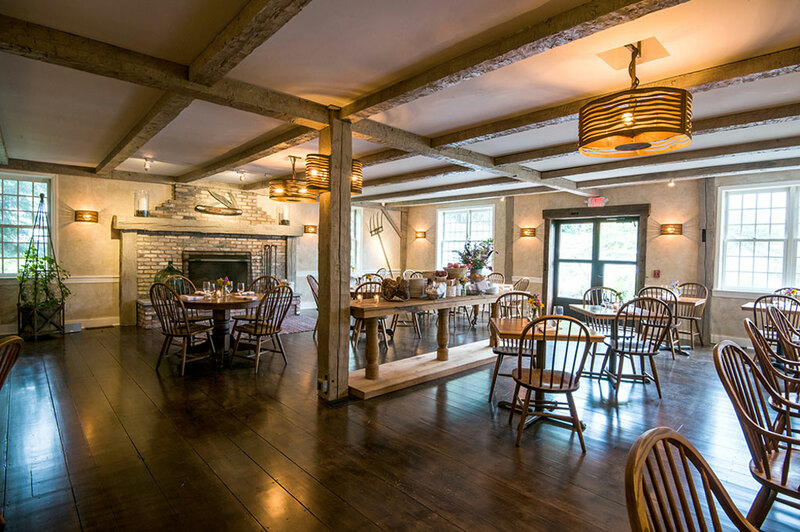 The property features meeting space, a full-service day spa, a gym, six luxury rental apartments, and a New England farm-to-table restaurant, Artisan Restaurant, Tavern & Garden. 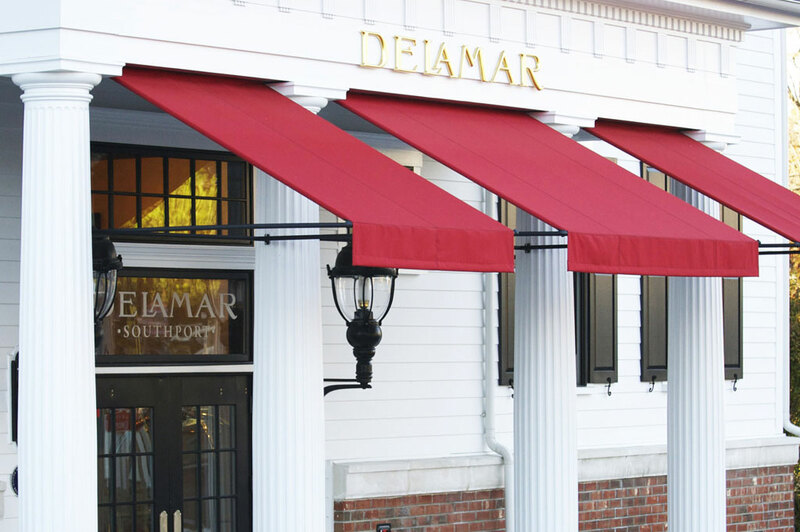 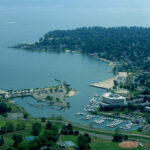 Opening in 2020, the Delamar Traverse City will bring the Delamar brand of luxury to the idyllic northern Michigan coast. 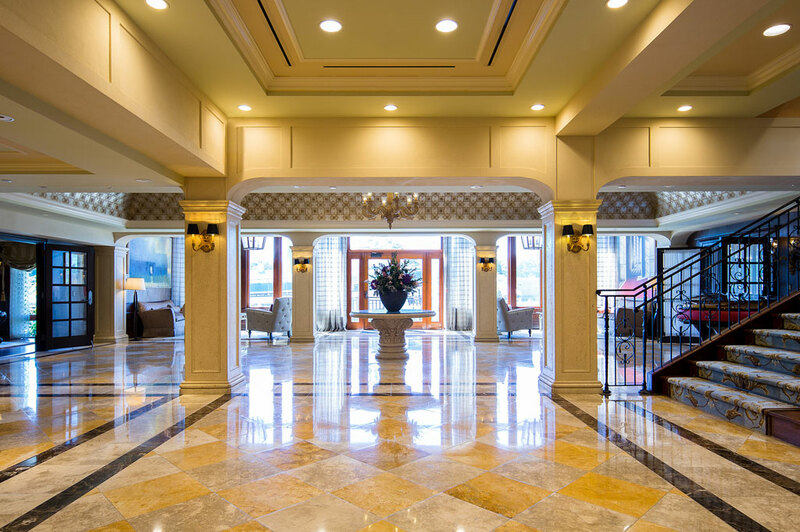 Once renovations are completed, the property will feature 180 guest rooms with views of lake Michigan, a marina, full service spa, a completely repositioned ballroom and event space, as well as an all new Food & Beverage concept. 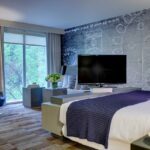 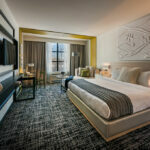 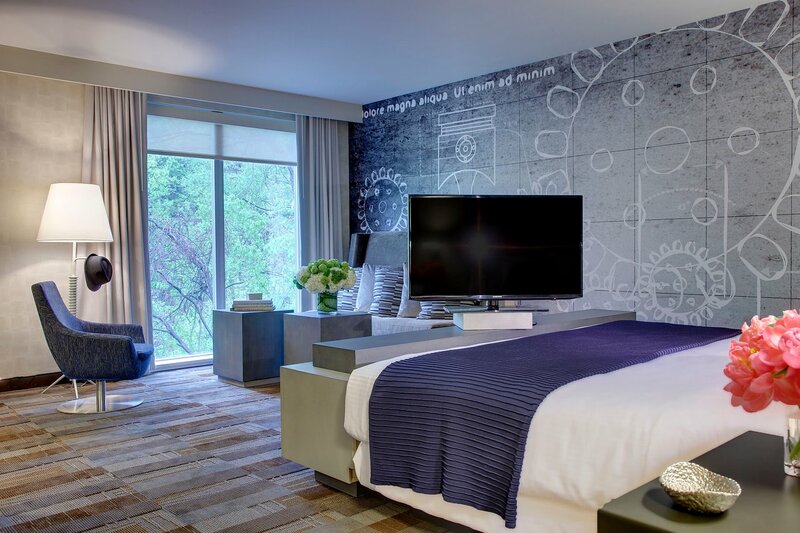 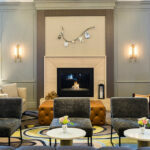 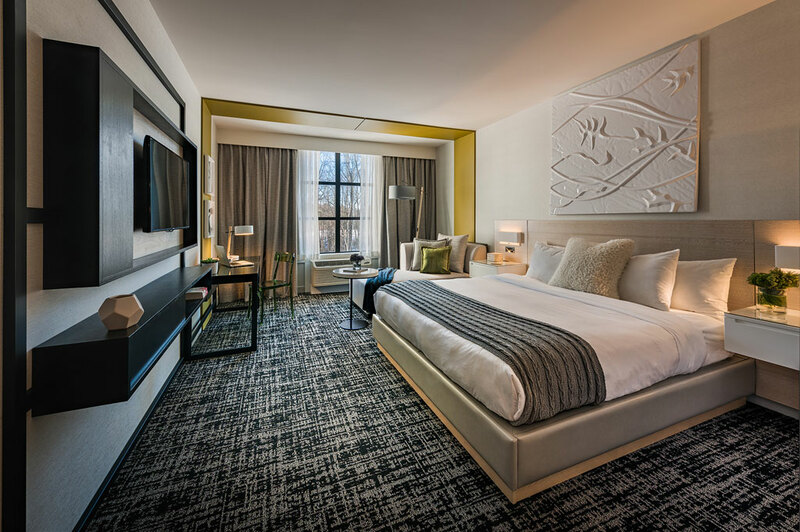 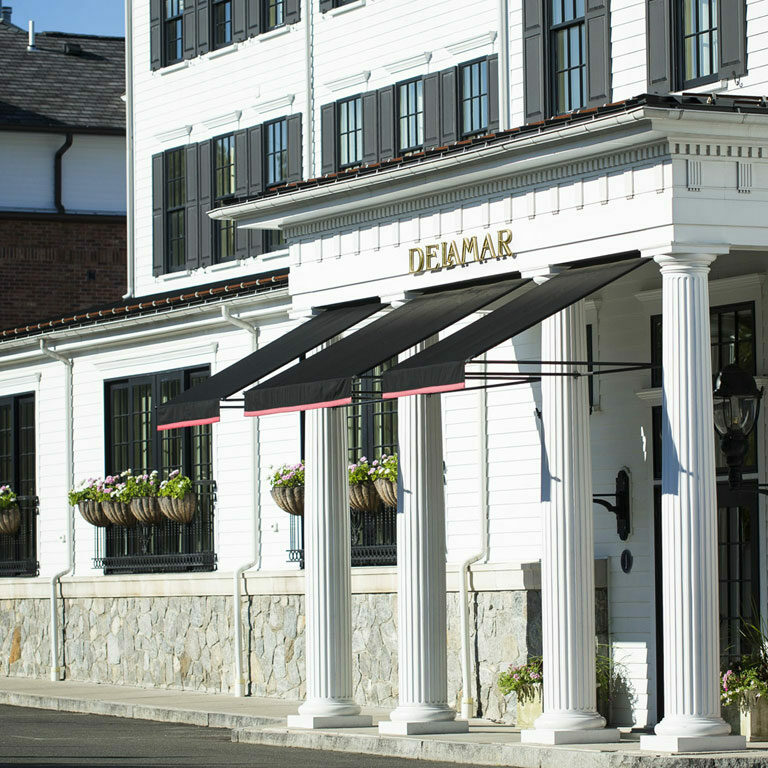 The Delamar West Hartford opened in the fall of 2017 as the first luxury boutique hotel in the Capital Region. 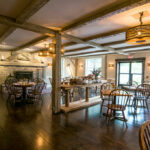 A ground-up development, the property features 102 guest rooms and 12 luxury apartments, a 3,700sf ballroom and event lawn, multiple meeting rooms, a four-treatment room day spa, as well as another iteration of Artisan Restaurant, Tavern & Garden a New England farm-to-table restaurant, Artisan Restaurant, Tavern & Garden. 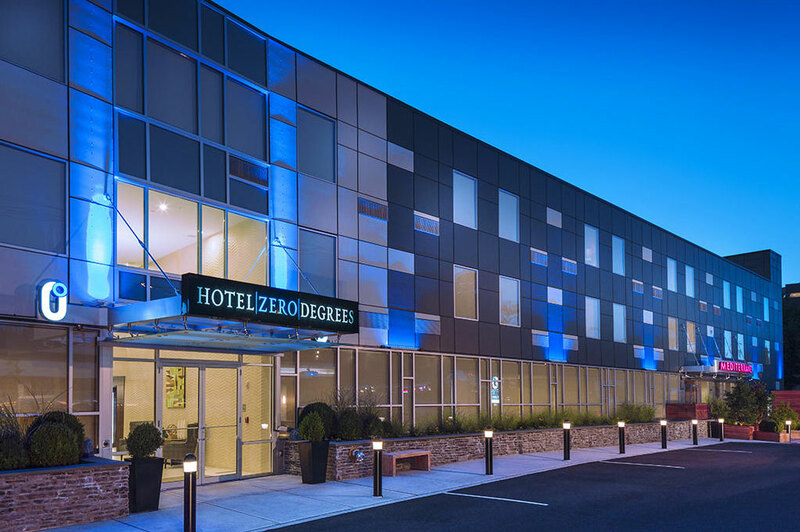 Open in 2017 in partnership with RMS Companies, Hotel Zero Degree’s Danbury is a 114 key, independent boutique hotel located less than a quarter-mile off of I-84. 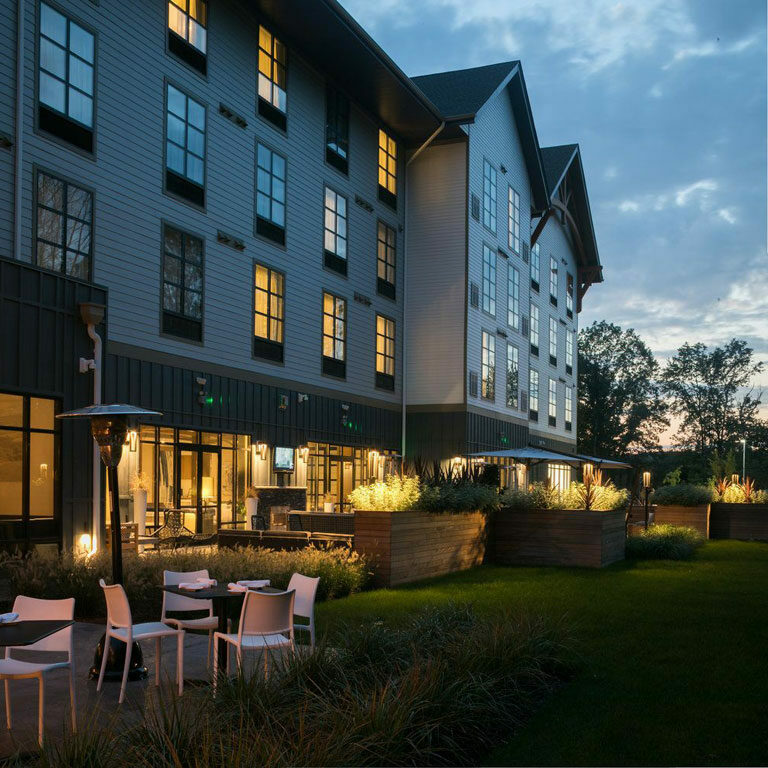 The property features meeting and function space, an on-site gym, and a Mediterranean inspired restaurant. 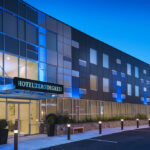 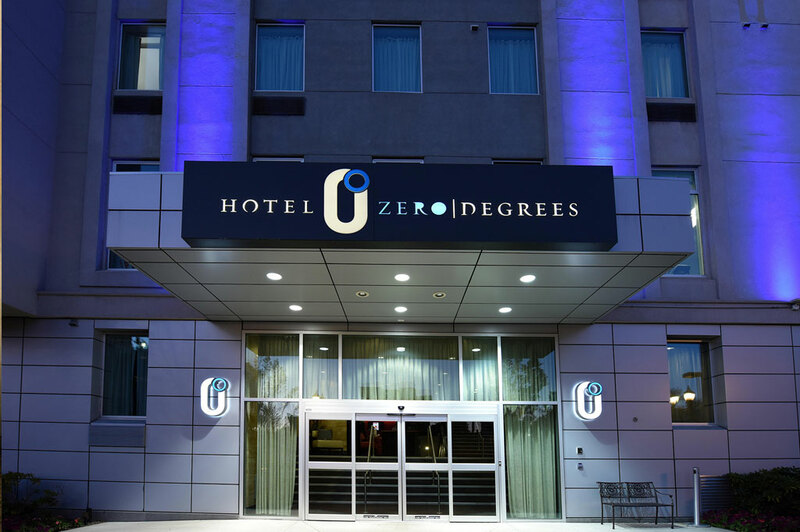 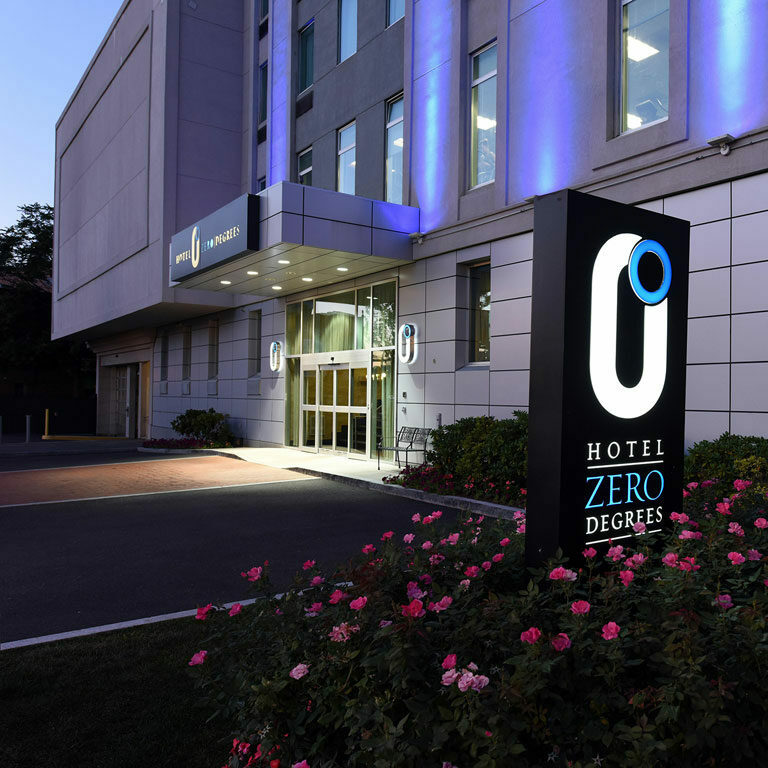 Opened in 2012 in partnership with RMS Companies, Hotel Zero Degree’s is a ground-up, 97 key, independent boutique hotel conveniently located right on Norwalk’s Route 7 just south of the Merritt Parkway. 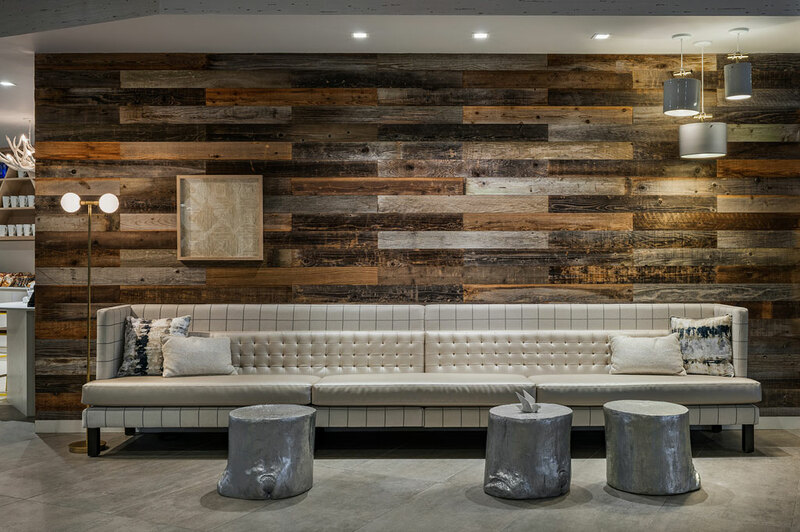 The property features, meeting and function space, an on-site gym and a Mediterranean inspired restaurant. 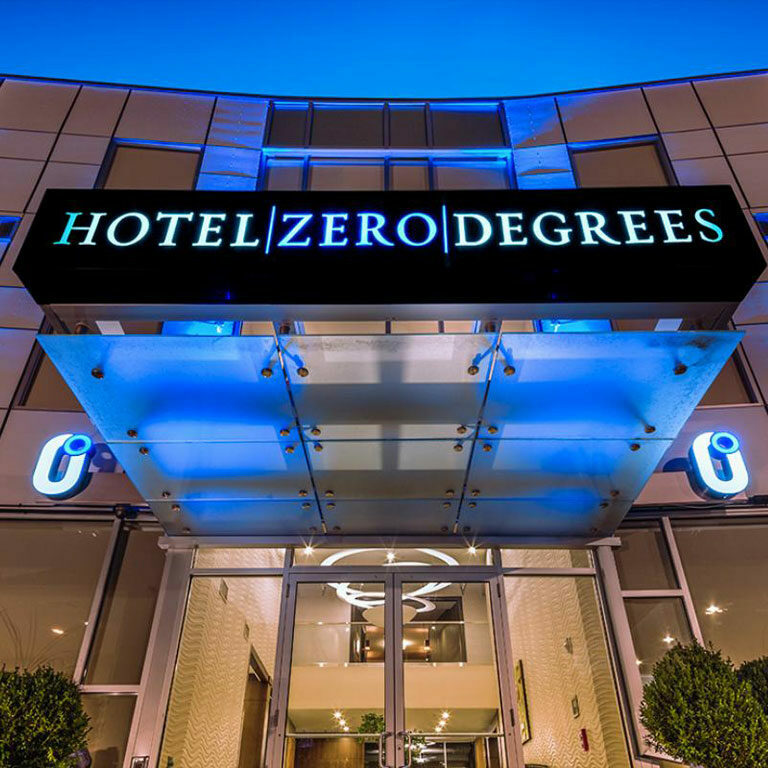 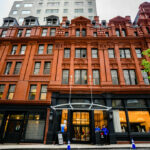 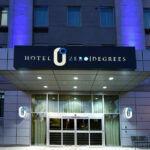 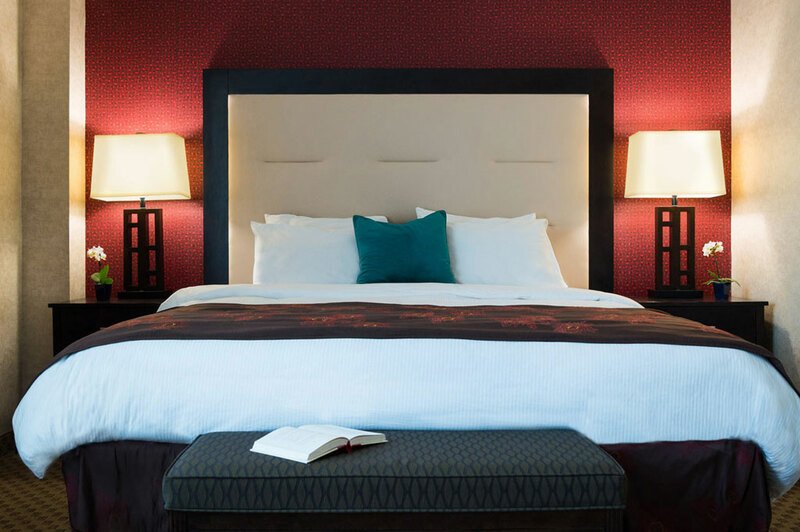 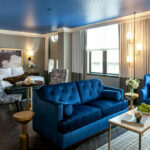 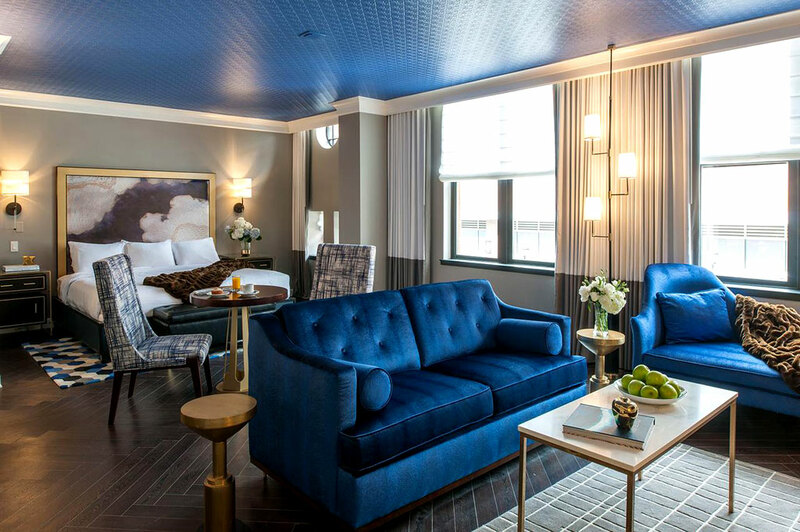 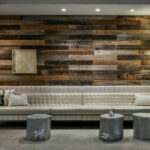 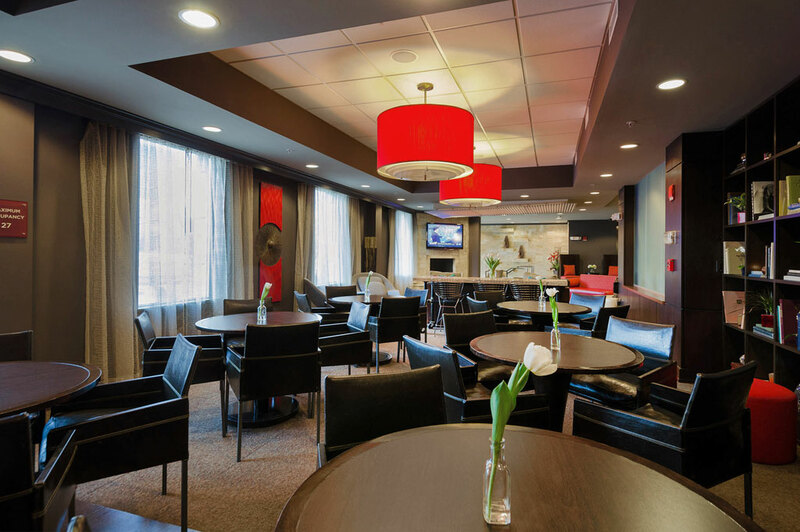 Opened in 2009 in partnership with RMS Companies, Hotel Zero Degree’s Stamford is a 96 room independent boutique hotel located in the heart of downtown Stamford, CT. 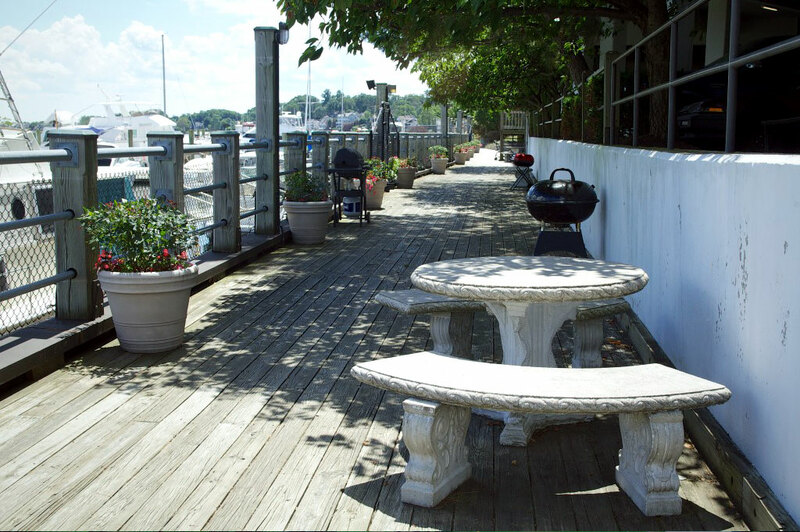 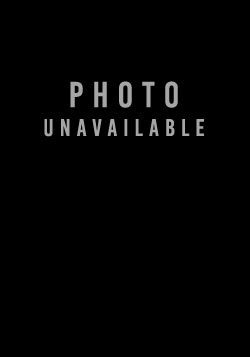 The property is within walking distance to the Stamford Train Station as well as numerous bars and restaurants in downtown Stamford. 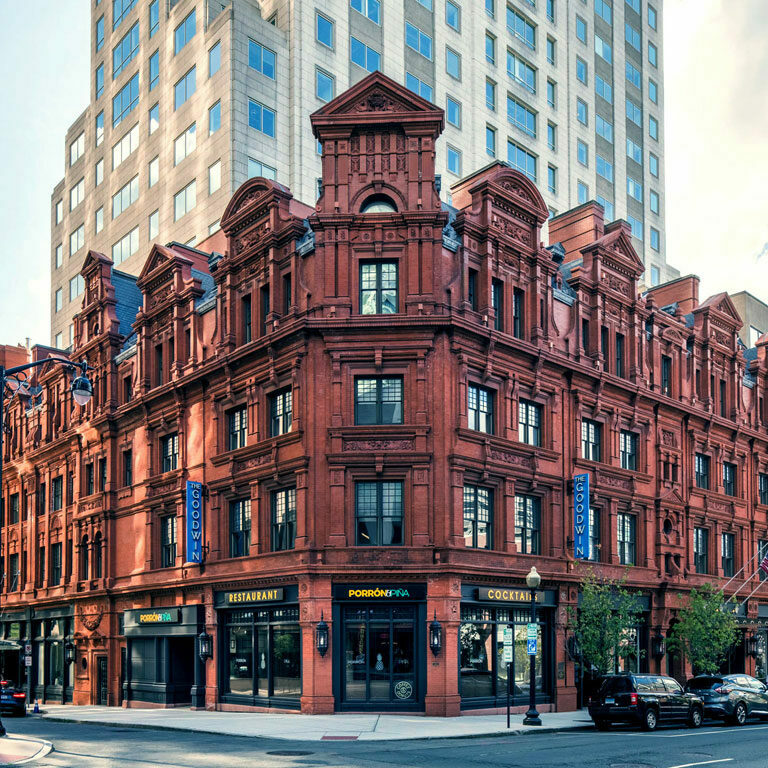 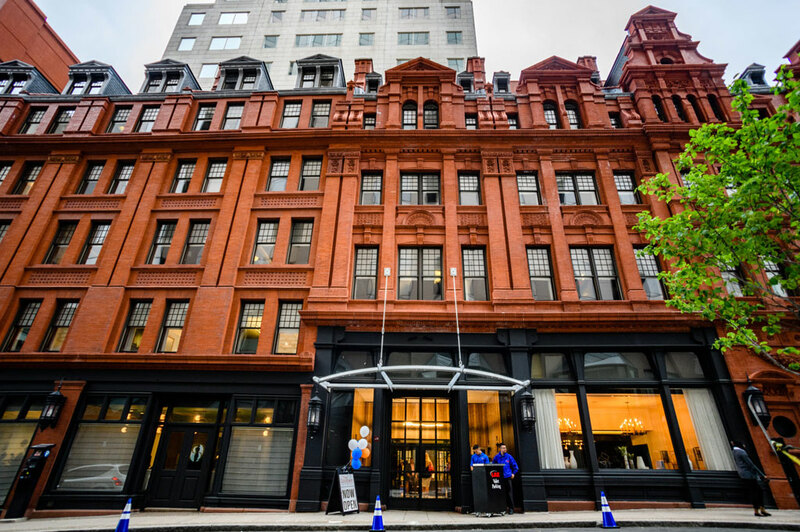 Reopening in 2017 for the first time since 2008 as a partnership between Clearview Investment Management and RMS Companies, The Goodwin Hartford is downtown Hartford’s only independent upscale hotel. 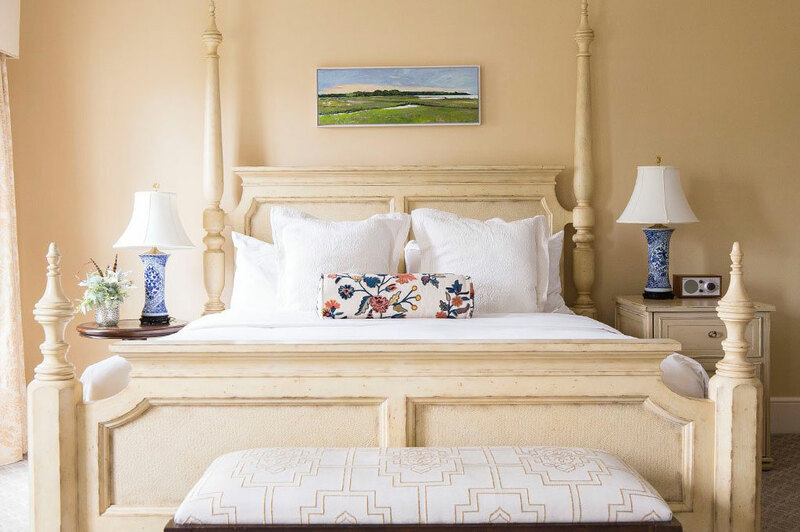 Originally built in 1881, the property features 124 guest rooms with multiple meeting rooms, a gym, and a Spanish tapas restaurant, Porron & Pina, helmed by celebrity chef and James Beard finalist, Tyler Andersen. 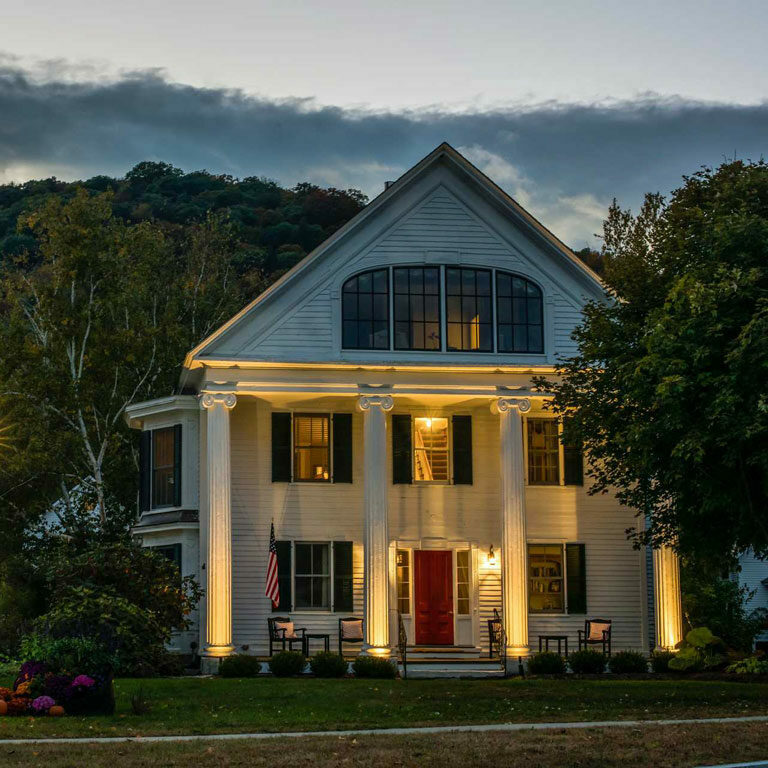 Originally opened in 1969 and reimagined in 2015, The Four Columns Inn has been the touchpoint of southern Vermont’s cultural, artistic and culinary scene. 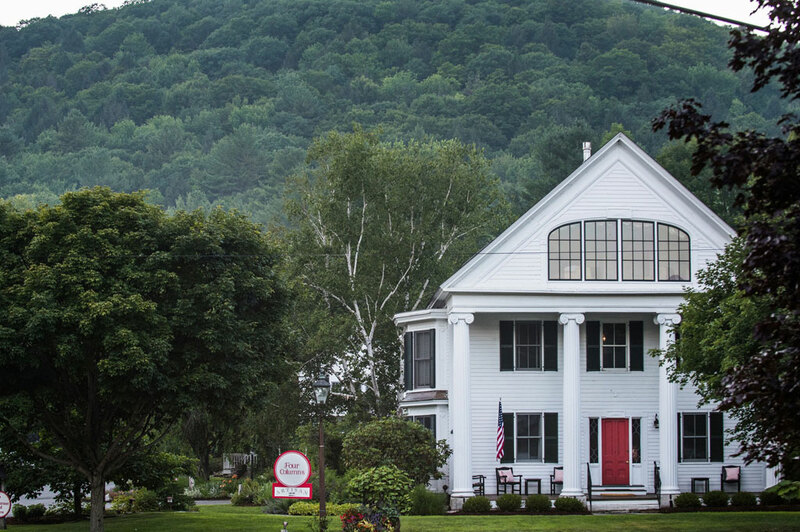 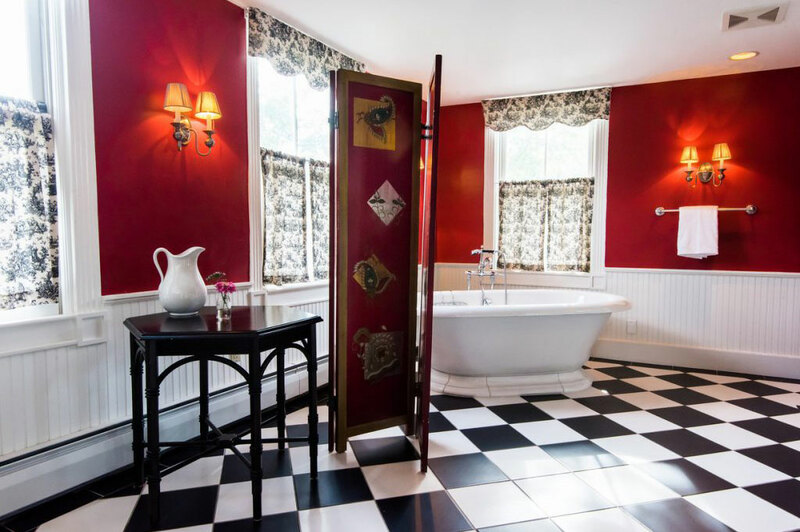 With 17 guest rooms and adjoining guest house, the Inn also features a day-spa and the New England farm-to-table restaurant, Artisan Restaurant, Tavern & Garden. 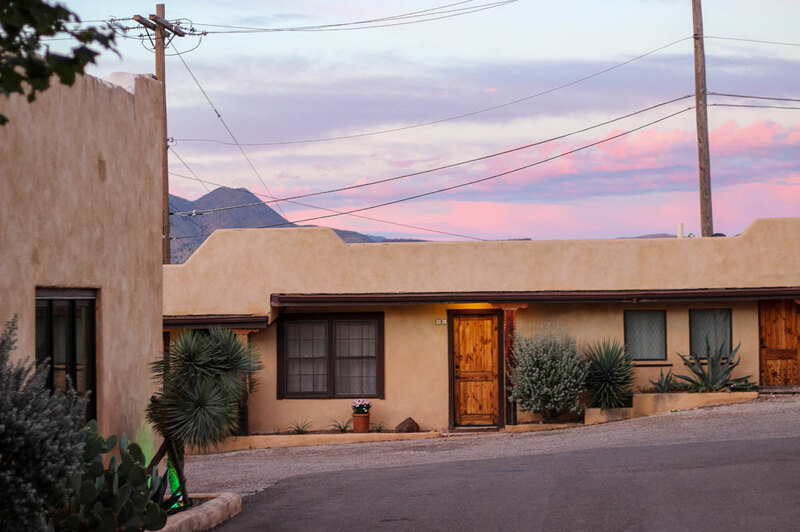 Built in 1928 by JR Holland, a local rancher, this architectural masterpiece was designed by acclaimed architect Henry Trost. 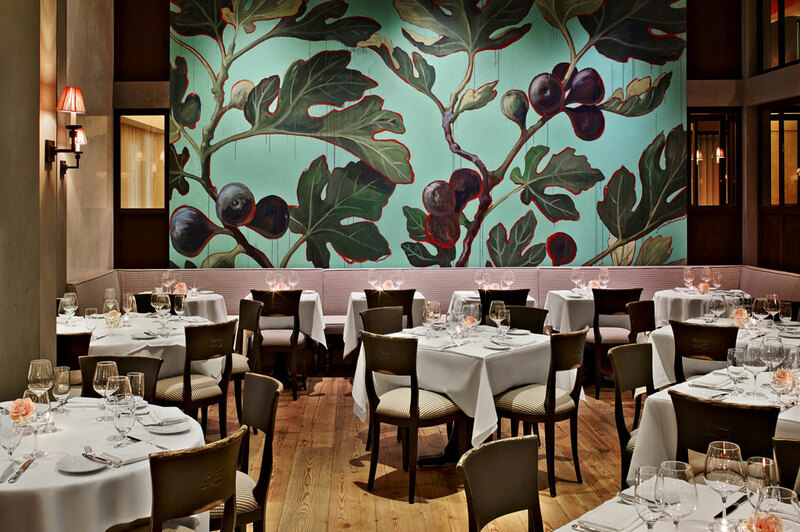 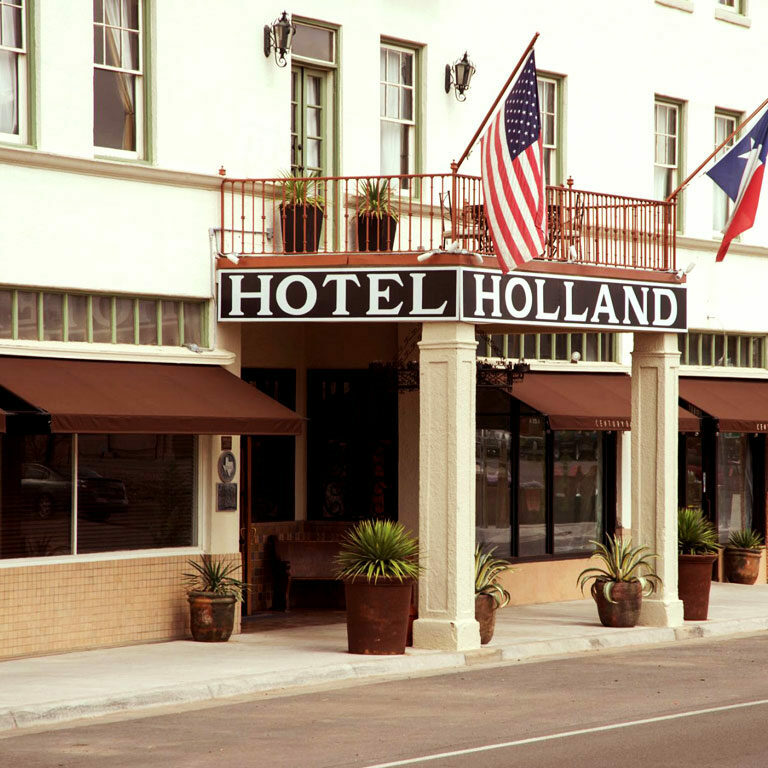 In 2012, the Holland Hotel was acquired by Greenwich Hospitality who continues the process of the ongoing restoration, refurbishing many of the hotel’s beautiful spaces as well as adding the Century Bar and Grill. 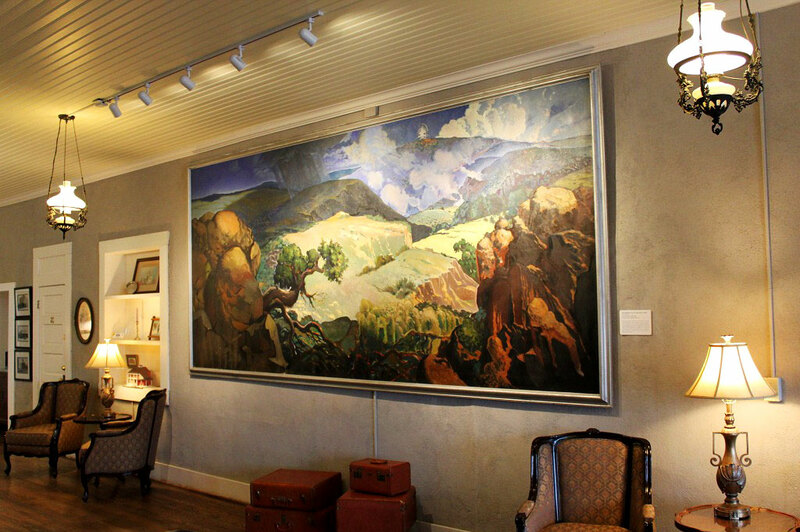 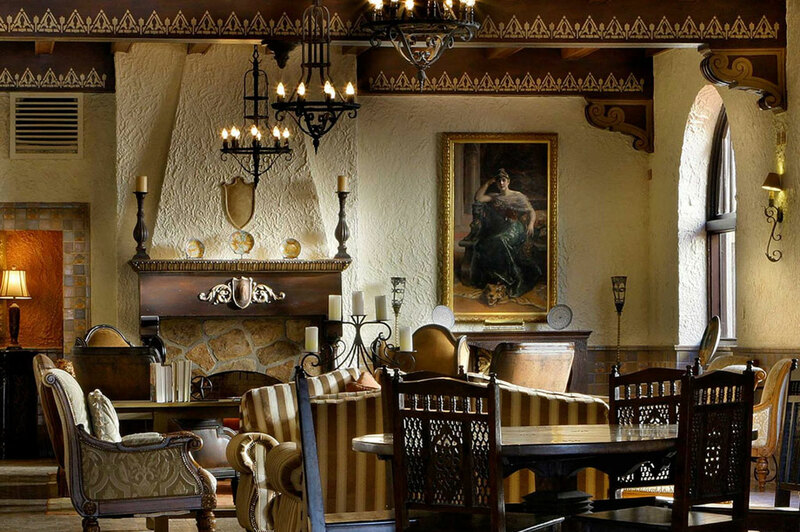 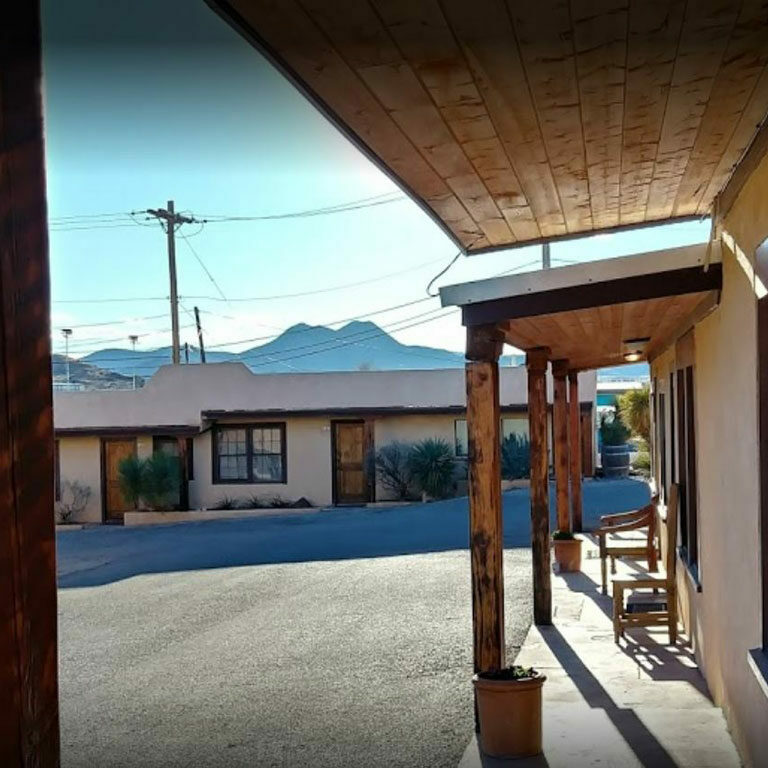 The Hotel Limpia, a historic, restored hotel built in 1912, is located in mile-high Fort Davis, nestled in the scenic Davis Mountains of Far West Texas. 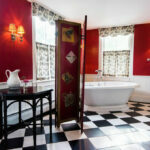 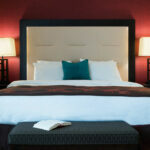 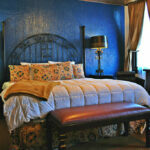 We currently have 31 newly decorated rooms including extra-large rooms and suites. 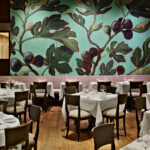 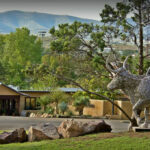 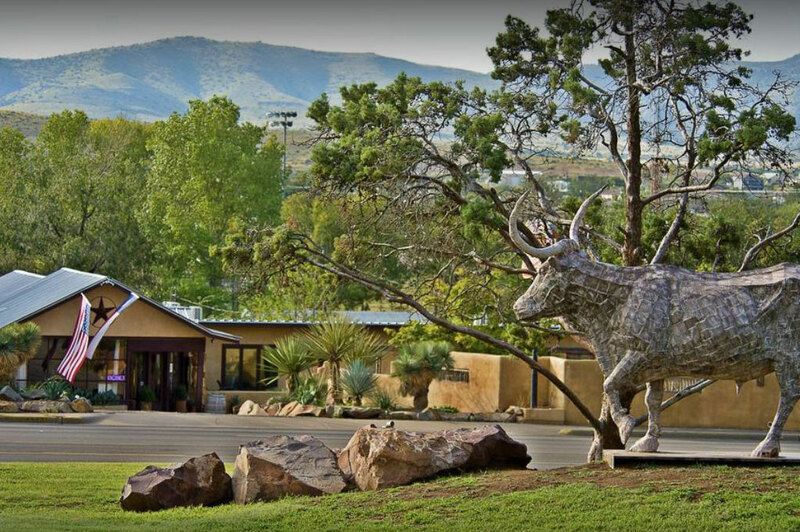 The on-site restaurant, Blue Mountain Bistro, offers a variety of delicacies as well as local favorites. 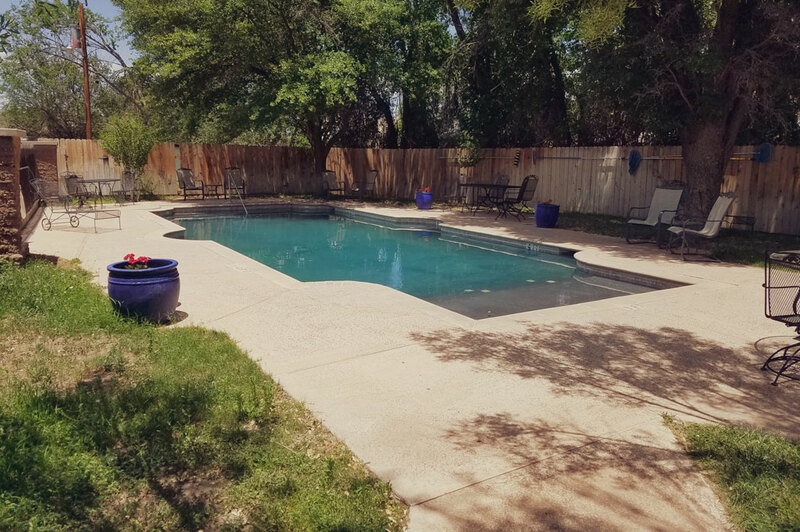 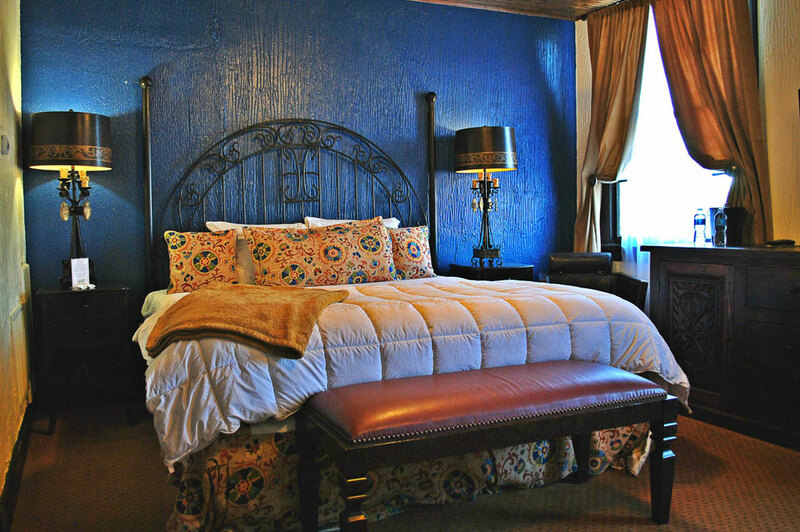 The sister property to the Holland Hotel, the Maverick Inn is an upscale roadside motel, offering individually decorated rooms with luxury amenities. 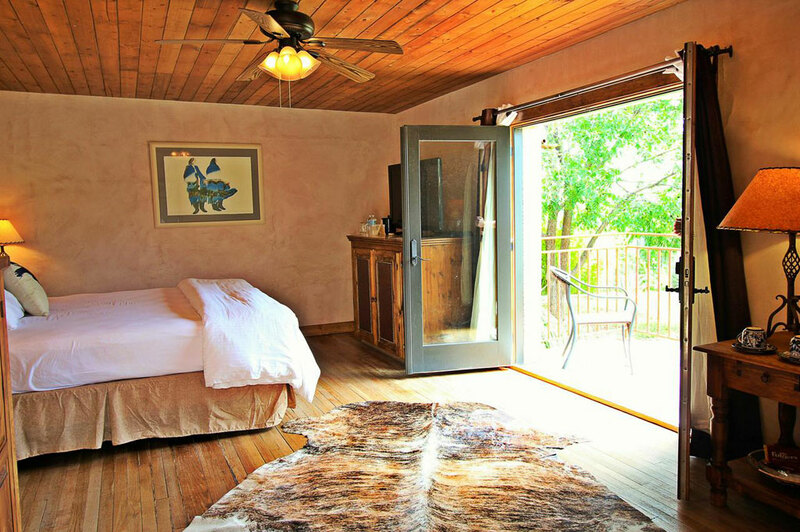 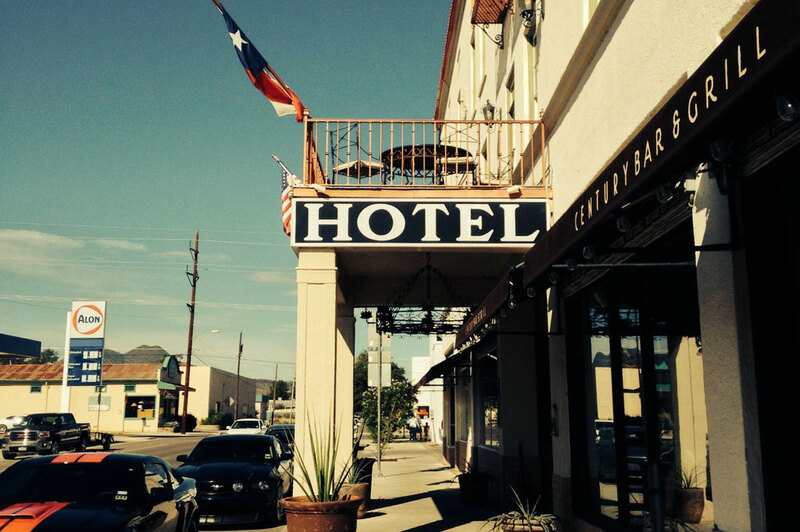 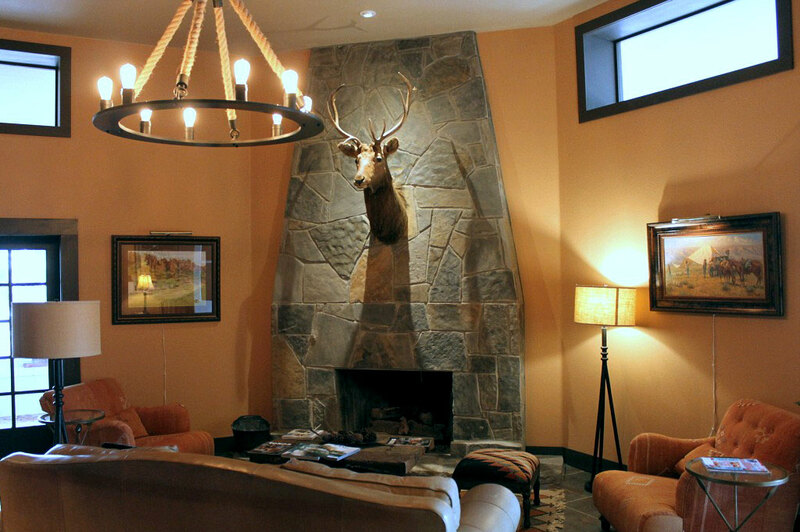 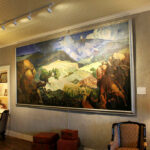 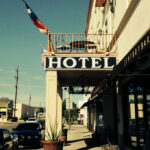 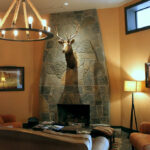 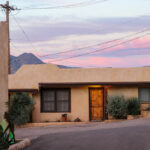 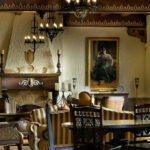 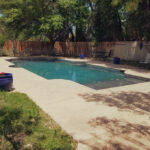 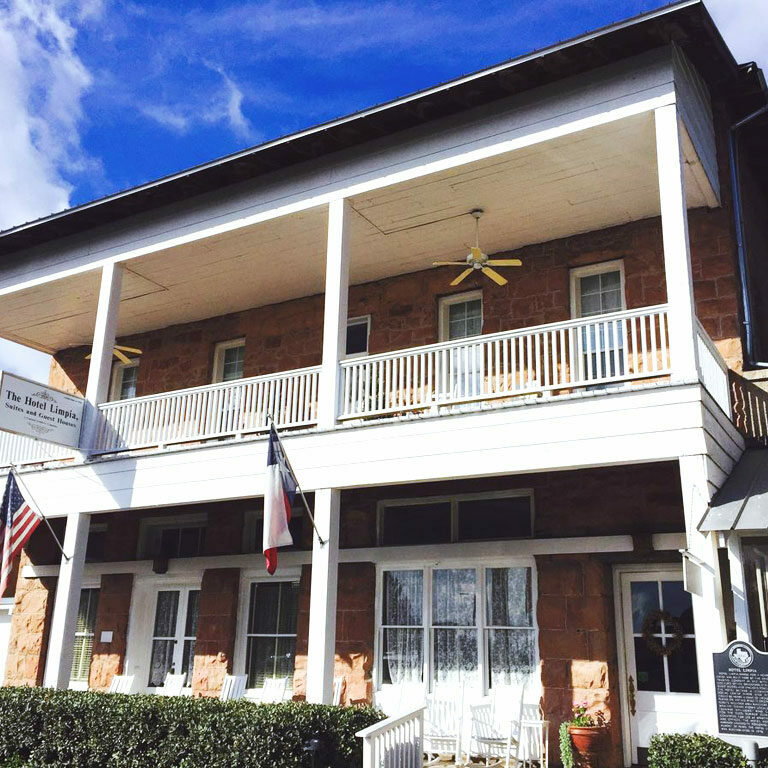 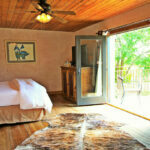 The Maverick Inn embodies the true aesthetic and feel of Far West Texas and the Big Bend Region. 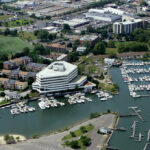 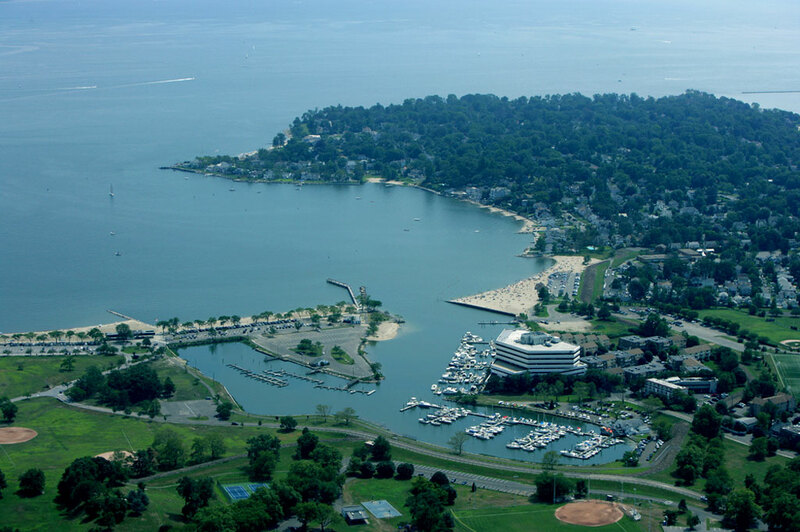 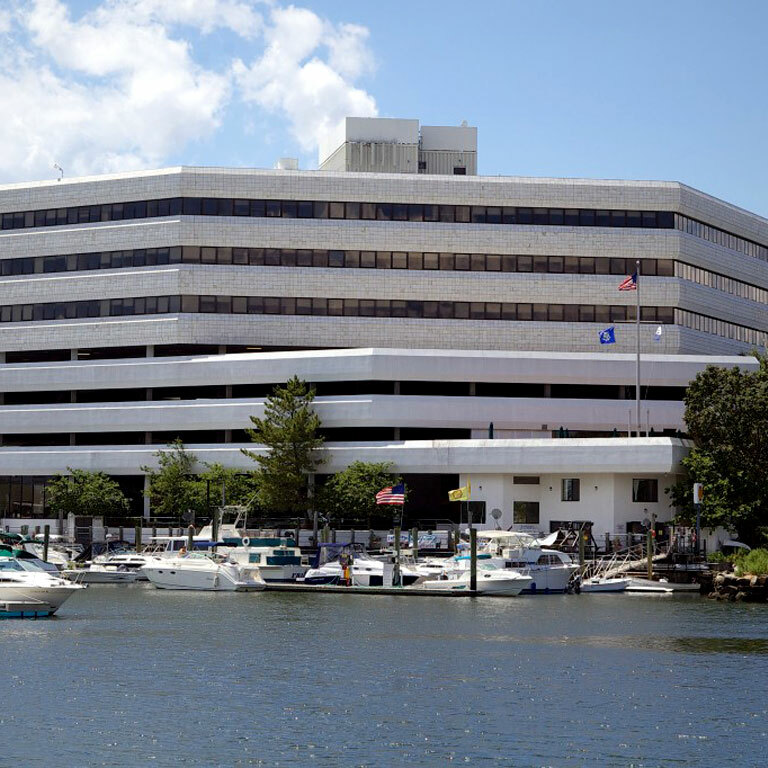 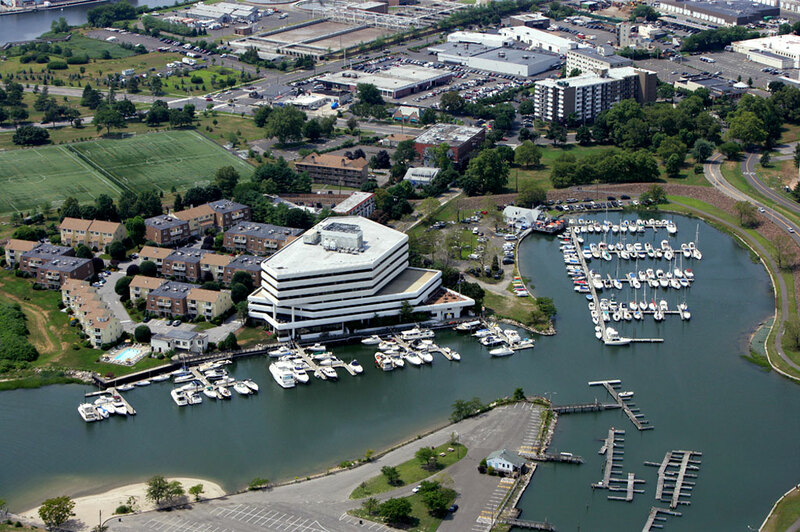 70 Seaview Avenue, also known as Seaview House, is a 100,000sf Class-A office building with a 57 slip marina located on the Stamford Waterfront. 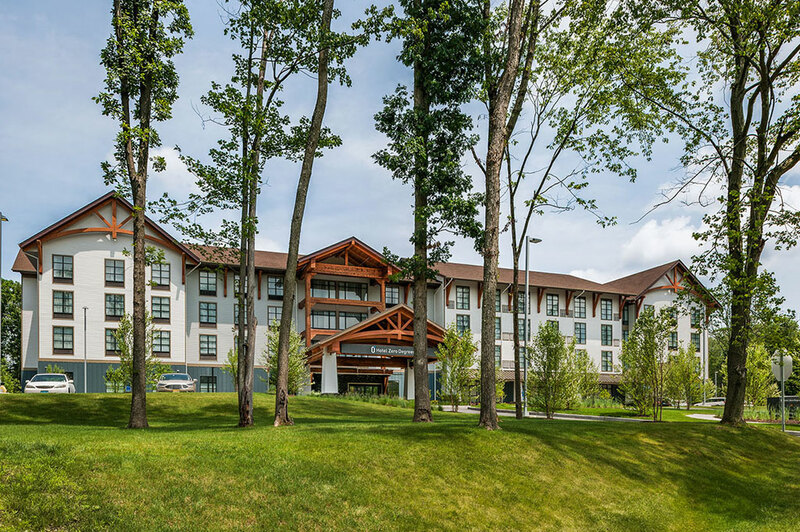 Acquired in 1996 by Clearview, the property has remained 100% leased to a AAA credit rated tenant since 1999.